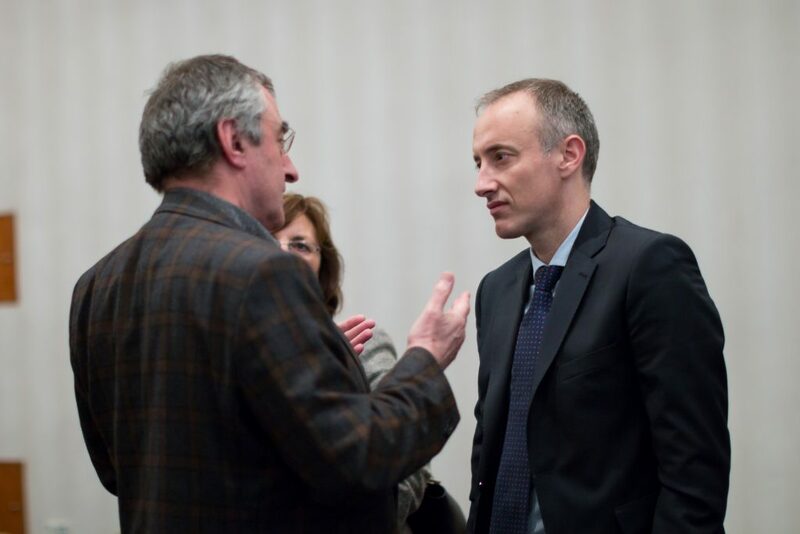 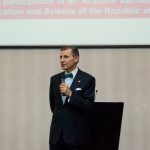 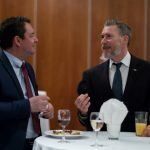 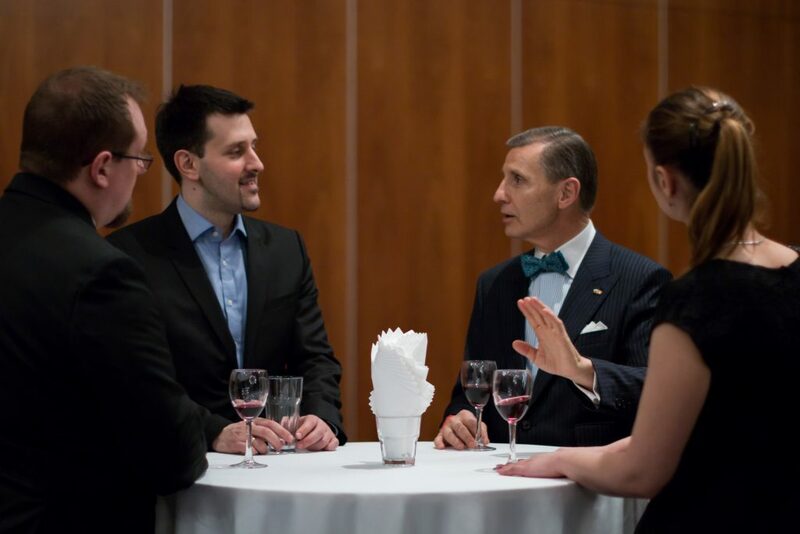 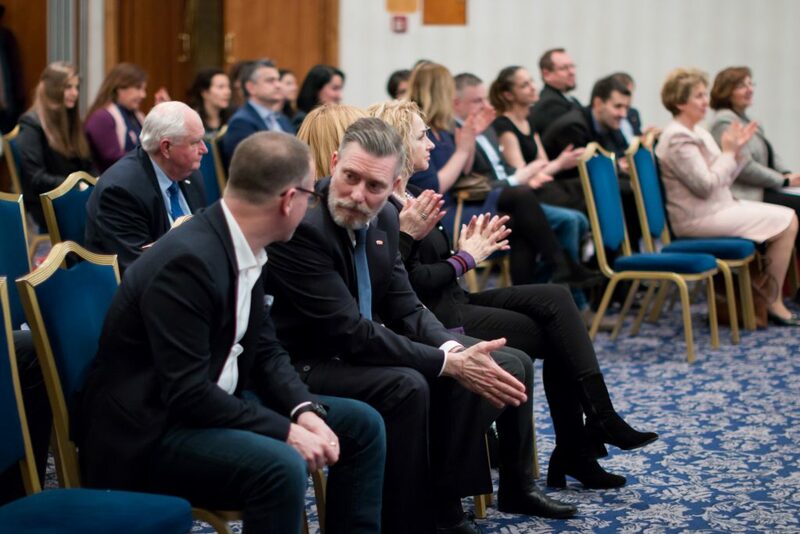 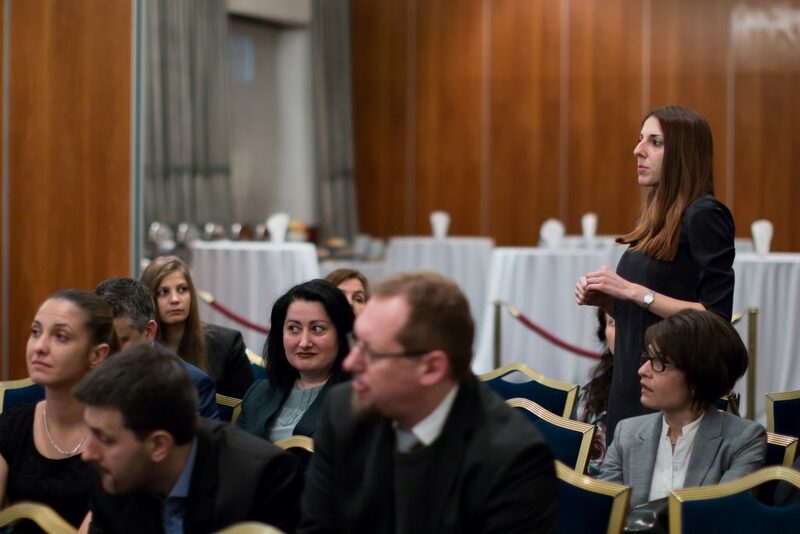 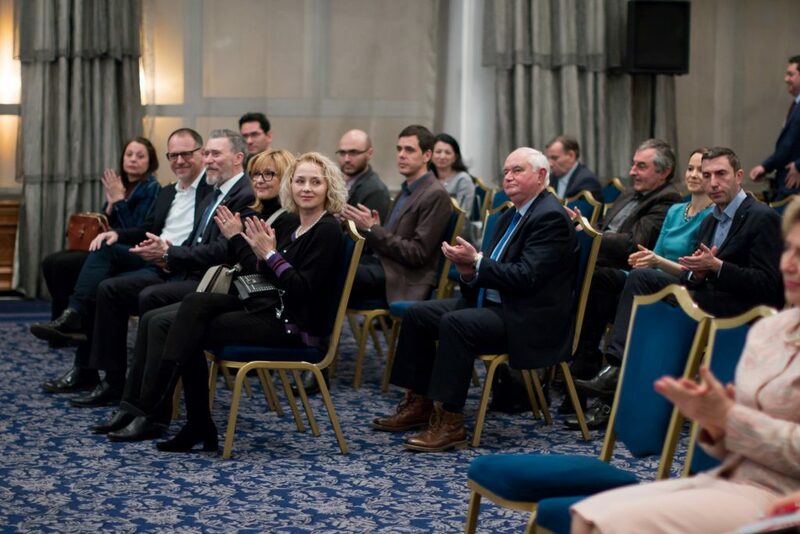 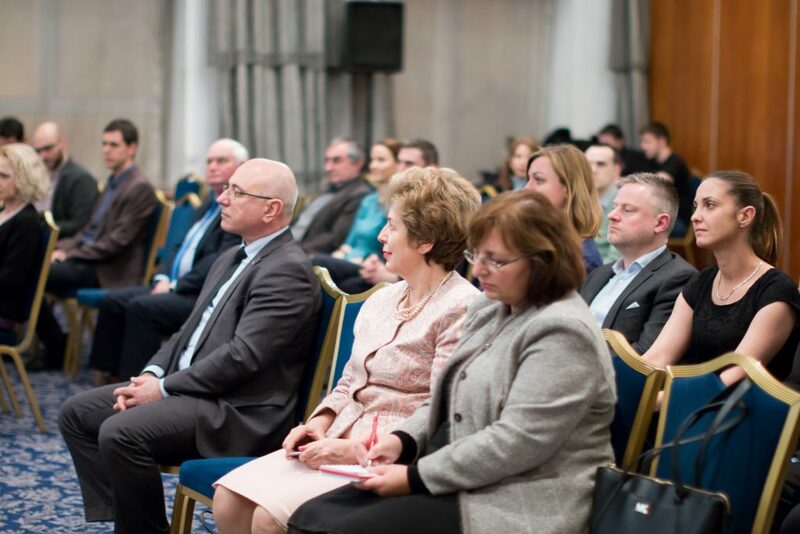 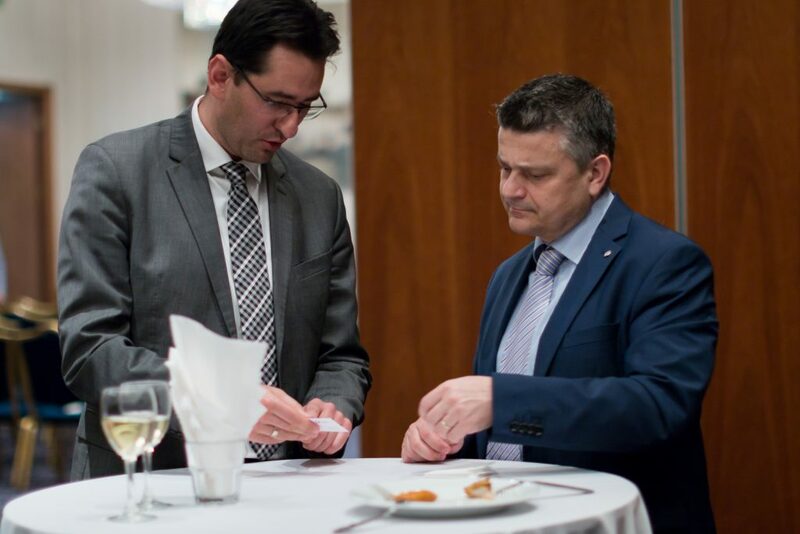 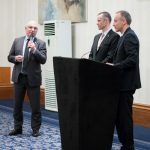 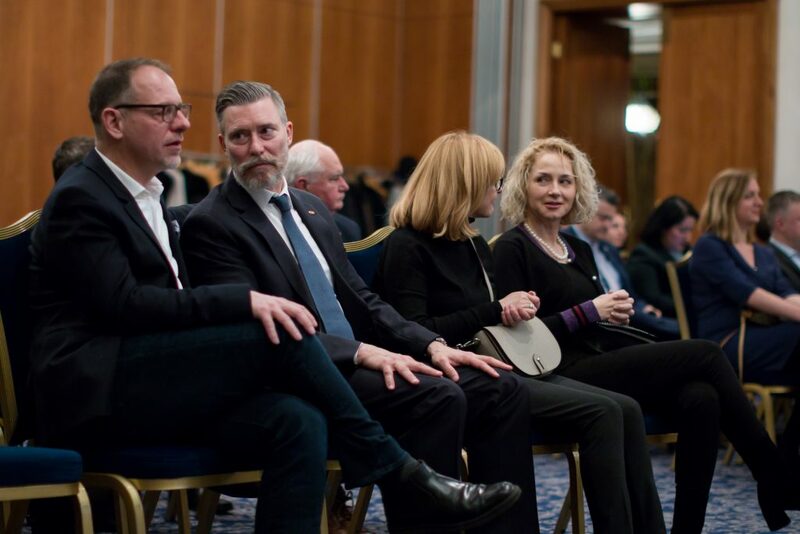 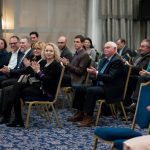 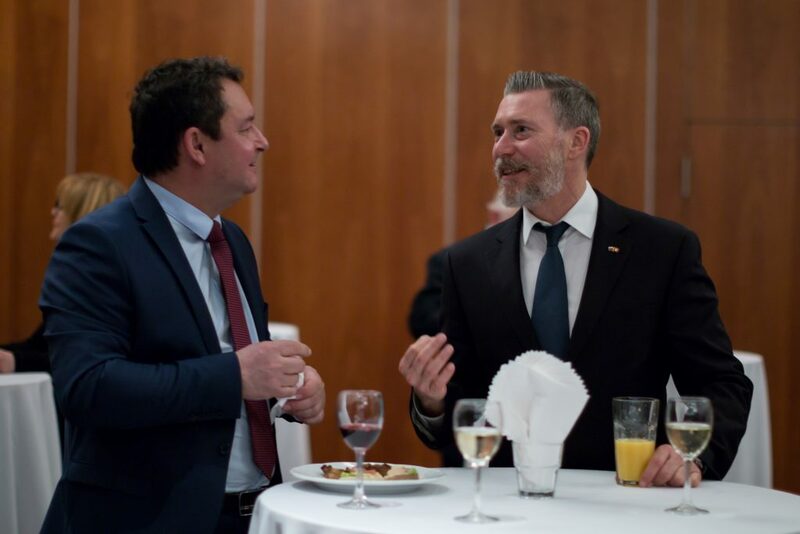 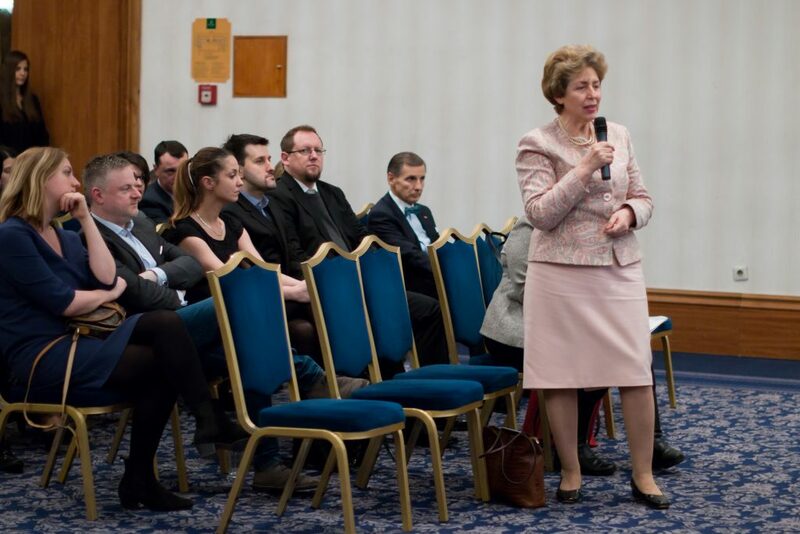 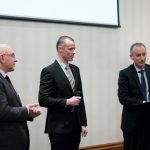 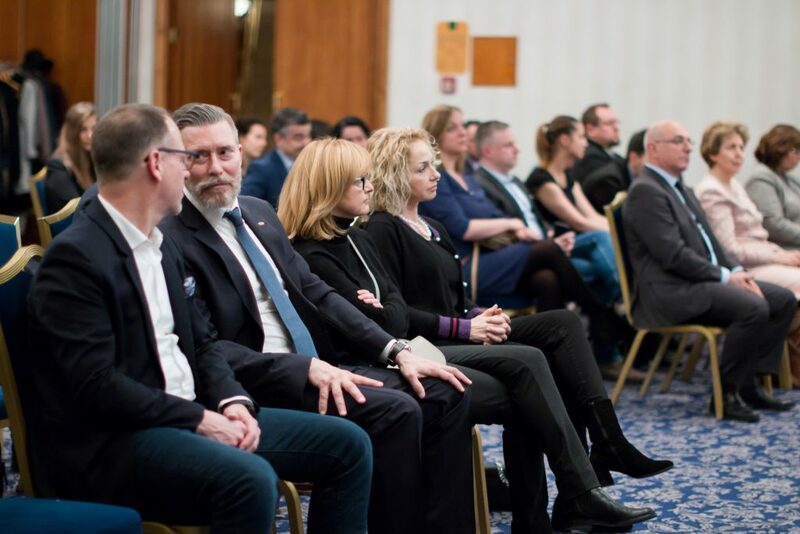 Guest of Honour at the BSCC monthly event held on 25.02.2019 from 18:30 at Sofia Hotel Balkan, Hall Royal 1, was Mr. Krasimir Valtchev, Minister of Education and Science at the Republic of Bulgaria. 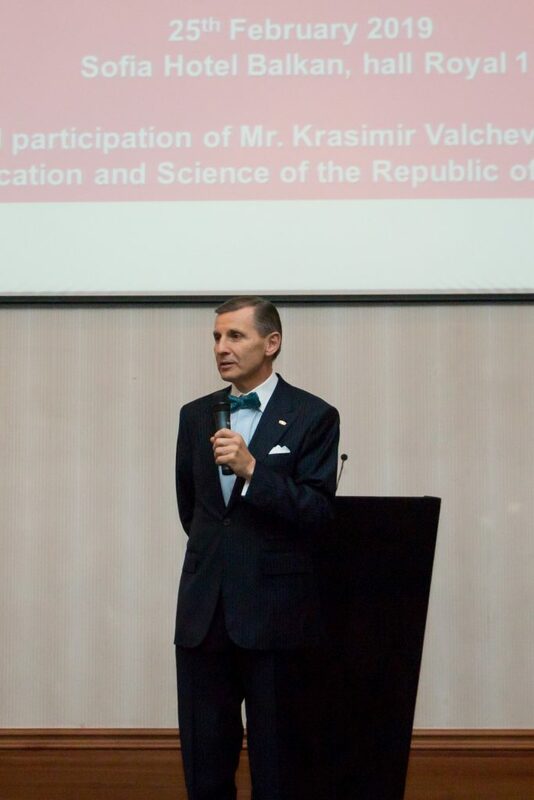 Professional education and qualification were the topics included in the Minister’s presentation. 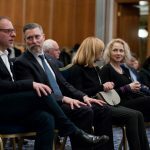 The importance of the linkage between the professional education, higher education and career orientation, was noted during the time of discussion which followed. 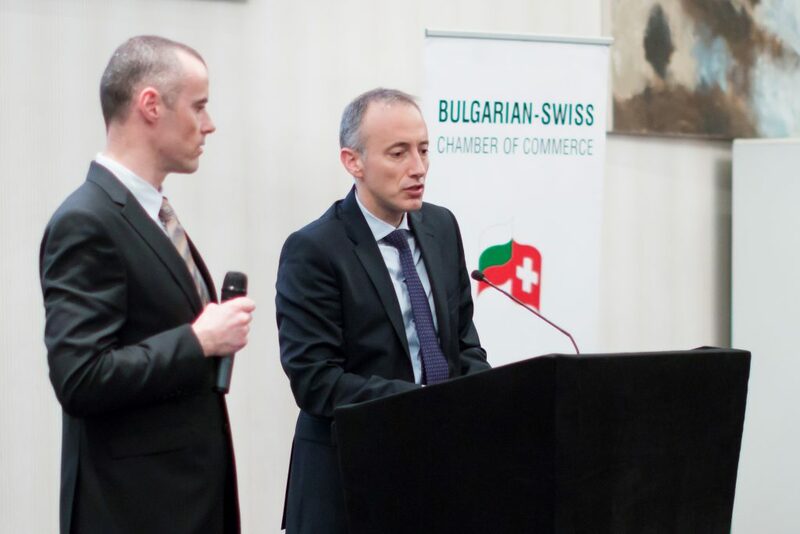 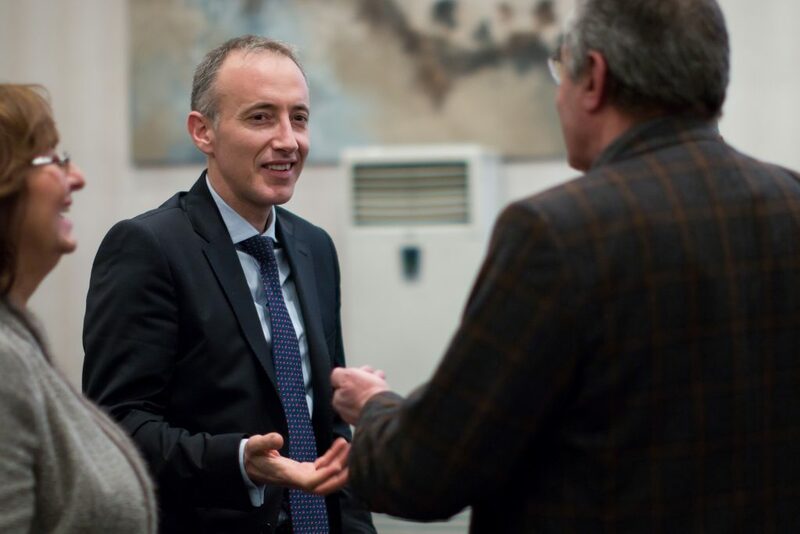 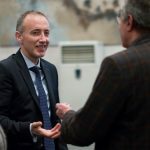 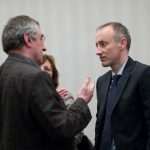 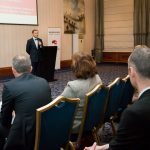 Minister Valtchev expressed its gratitude to the Bulgarian – Swiss Chamber of Commerce for its effective cooperation in the work of DOMINO project. 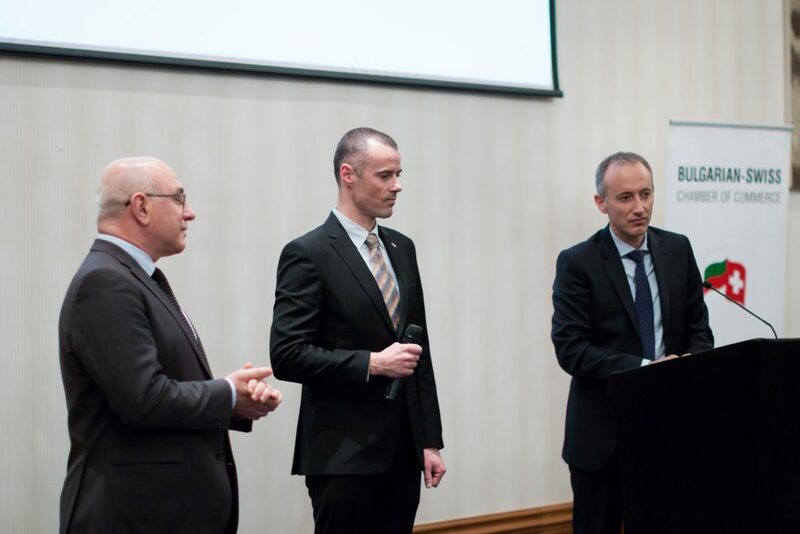 The successful implementation of DOMINO was also marked by the representatives of the BSCC member-companies (Nestle, LEM, ABB, etc. 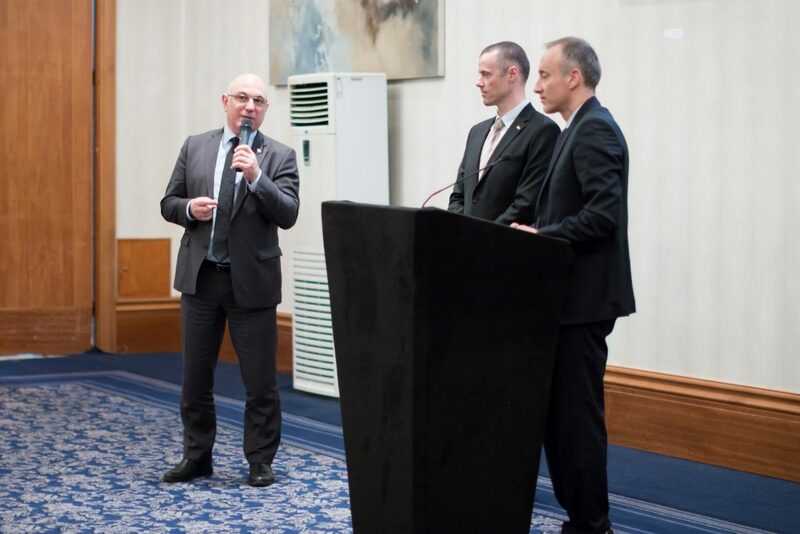 ), which participate in the project. 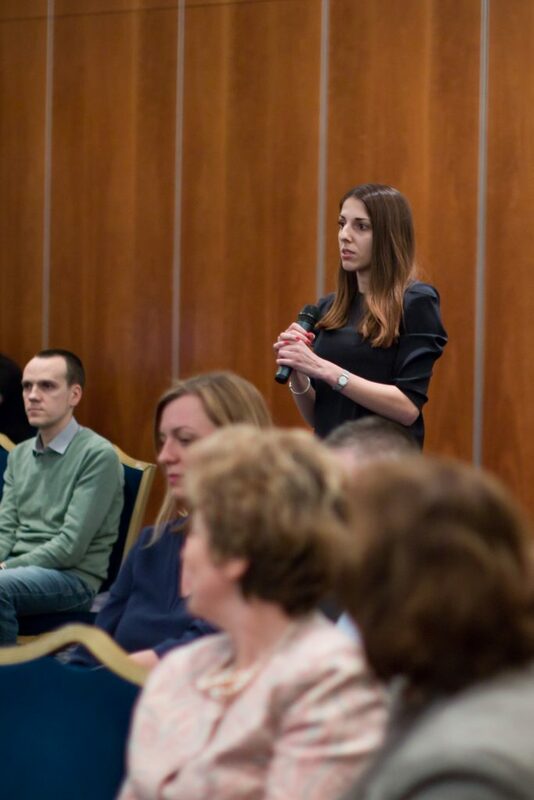 The BSCC members also shared their experience in the implementation of the dual education and training. 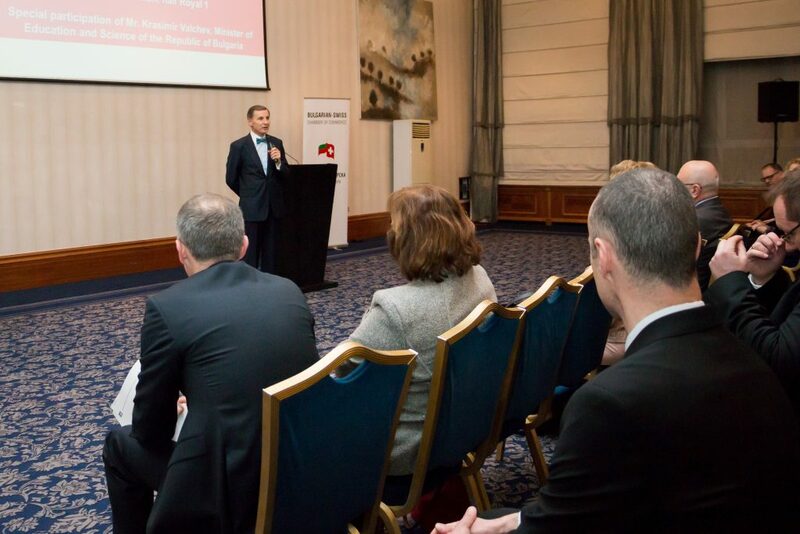 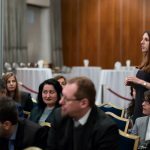 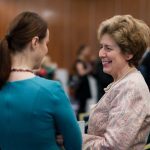 The priorities of the expected Second Swiss Enlargement Contribution to Bulgaria were pointed out to be related not only with the further development of the dual education, but also with the opportunity for the establishment of High-Tech Research and Development Centres aimed at transfer of know-how. 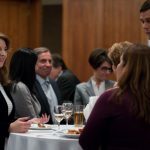 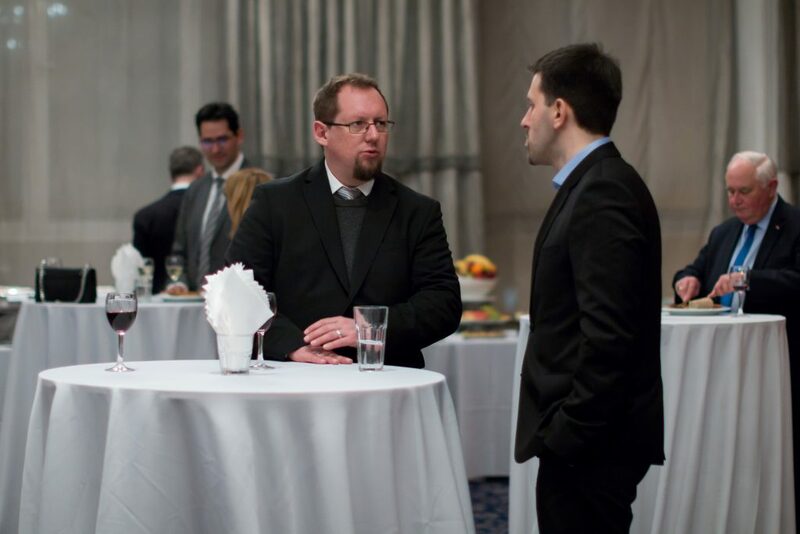 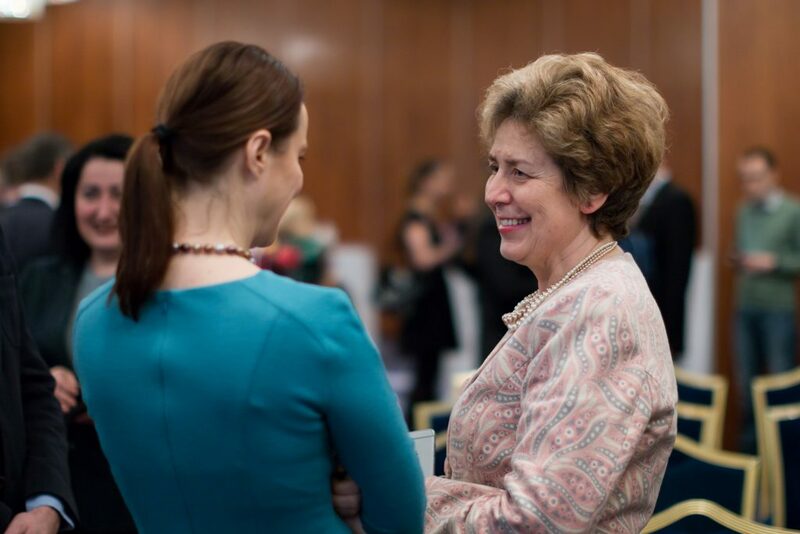 The event ended with a stylish cocktail and opportunities for networking.